Hey everybody! Happy Wednesday!!!! Before I jump into todays post, I gotta say, I didn’t think I was going to get to sew any outerwear projects this year because of our upcoming move! I figured I’d just wait until we were settled before I dived into those types of garments, BUT clearly I was wrong! LOL! I’ve made a Linen Moto Jacket, a Utility Jacket, and now a fabulous cardigan! I LOVE this cardigan! It’s so cute, and really takes a simple look up a notch! For my cardigan, I used Style Sew Me newest pattern: the Madison. This is a really quick and easy to sew pattern. I think I finished stitching it up in under 1.5 hrs. I cut the L and made no adjustments to the pattern. For fabric, I used this amazing Painted Spot Knit from The Fabric Store! The fabric is a mid-weight knit making it perfect for cardigans, dresses and tops. And I’d be remised not to mention how amazing The Fabric Store Online is! I LOVE them and their fabric quality is superb! 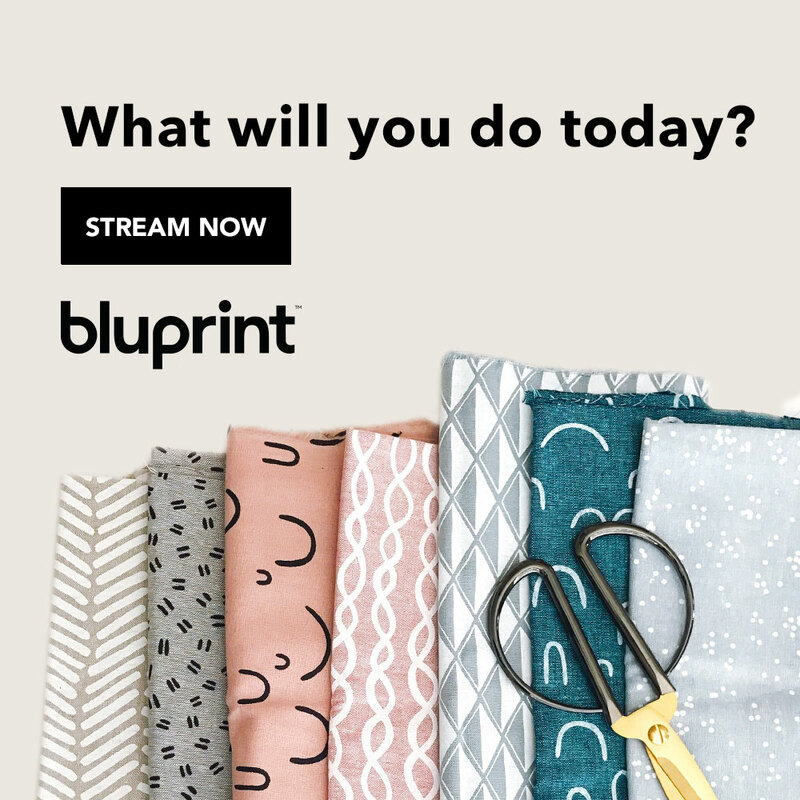 When I want good quality linen and unique fabrics, this is where I shop! PLUS the shipping is soooo fast! 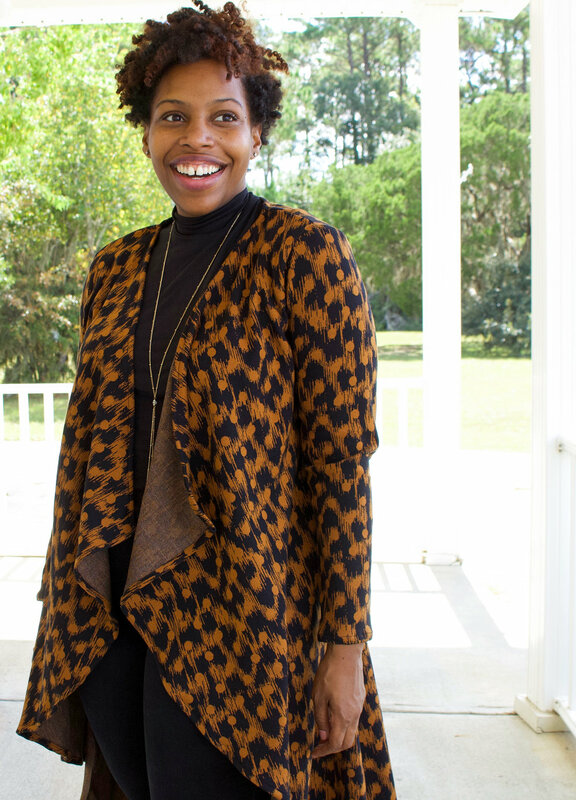 My favorite thing about this cardigan is the hemline! Love it! I paired my new cardigan with my Nikko top, some jeans and my new mules from Old Navy! Thanks so much for stopping by today! Until next time….